Mold Info Dev | John Vetter & Sons, Inc. If you have IAQ and mold issues in your school, you should get a copy of the IAQ Tools for SchoolsKit. 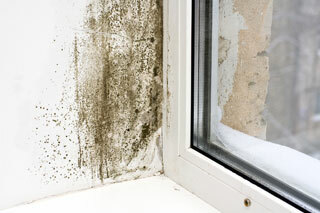 Mold is covered in the IAQ Coordinator’s Guide under Appendix H – Mold and Moisture . The EPA publication, “A Brief Guide to Mold, Moisture, and Your Home” , is available here inHTML and PDF formats. This Guide provides information and guidance for homeowners and renters on how to clean up residential mold problems and how to prevent mold growth. A printed version will be available soon.